The Mercedes Benz Model that took over the hatch back market. Plus so much more . 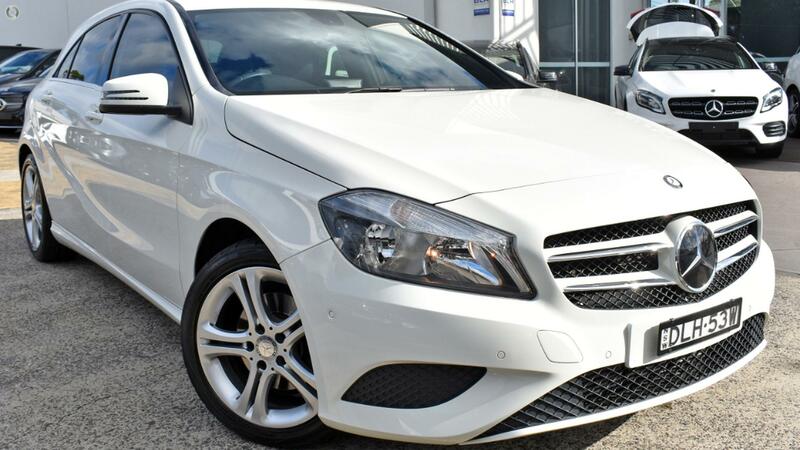 Book your appointment today as the Mercedes Benz A Class does not last long.